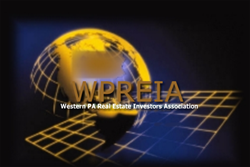 The Pittsburgh Commercial Group is a sub-group of the Pittsburgh Real Estate Investors Association. This group of investors work together to find and capitalize on the best deals in Western Pennsylvania. 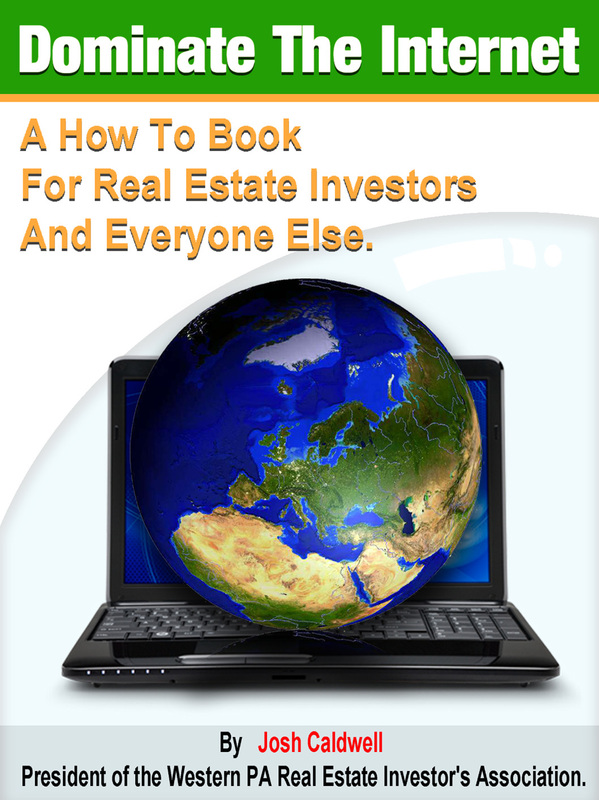 The commercial real estate investing group is led by nationally known real estate educator Josh Caldwell. Mr. Caldwell is the President of the Pittsburgh based club as well as Managing Director of the American Real Estate Investors Academy. Group members are chosen from Pittsburgh REIA members. The goal is to concentrate talent and knowledge for the benefit or all of the members. Each member brings something unique to the table. That unique set of talents allows the group to pool resources and information to help each member profit. Each group member is required to evaluate a number of commercial deals every month in order to stay active within the group. Deals are reviewed by the entire group and the deals with the biggest profit potential are put forward for funding. Currently on the table for review are deals in every facet of commercial real estate. Members are talking to brokers and owners of all manner of investment properties. Price ranges on these deals are anywhere from $500,000 to $20,000,000. It’s not the price that matters it’s the rate of return that either make a property desirable or a dead end. After the group evaluates a property, the initial due diligence period commences. During that time numbers and assumptions are verified. If the numbers prove to be accurate then the member who brought the deal forward will proceed to arrange financing and close the deal. At this moment there are a number of deals that have moved to the funding stage. The first deal is a warehouse conversion to self-storage. This is a $2,000,000 project that is will create approximately 50,000 square feet of self storage. Market rates of self-storage are over $1.10 per sq. ft. The second project is a standing facility that can be sold off in pieces for much more than the purchase price. These are the sort of value projects that are currently in the pipe. The investor group is looking for potential equity partners who wish to participate in a limited number of commercial real estate deals. The funder will be presented with deals and opportunities and may then choose to form a joint venture of some other form of limited partnership in furtherance of the deal. Interested parties should contact Josh Caldwell at Josh(at)American-reia(dot)com. The group is responsible for bringing self-storage expert Scott Meyers to the Pittsburgh Area for a one day seminar on February 18th. Anyone interested in attending this event should contact the Josh Caldwell through the clubs website Pittsburghreia.com.